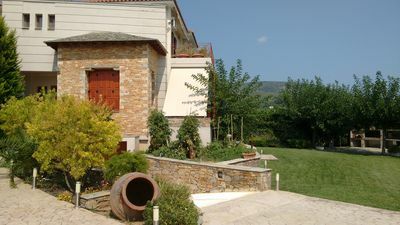 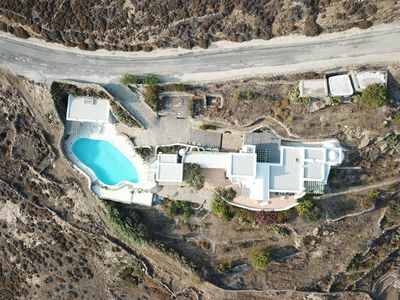 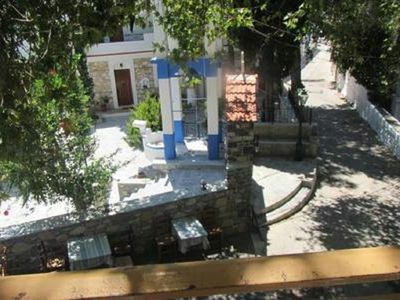 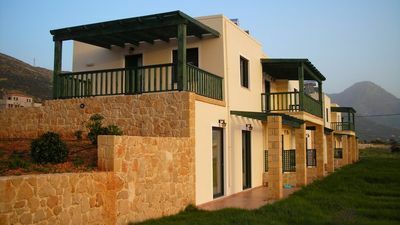 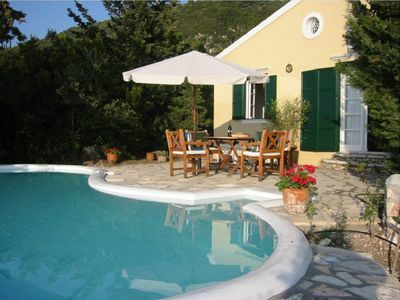 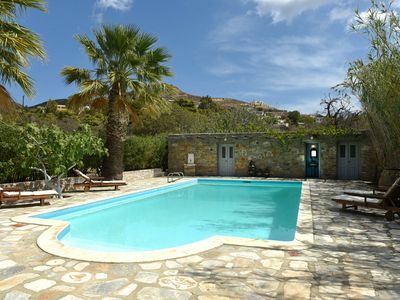 Villa Filippa is situated on the south-east side of the island, overlooking the beautiful beaches of Lia and Kalafati. 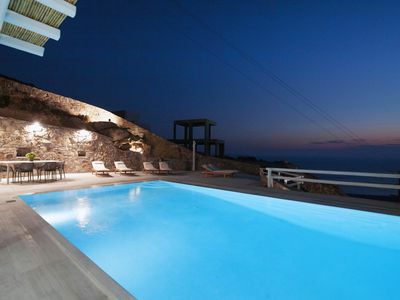 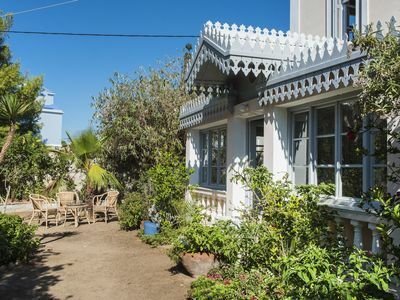 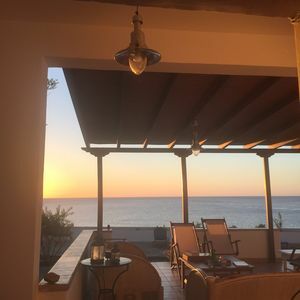 It is totally secluded, surrounded by sky and sea. 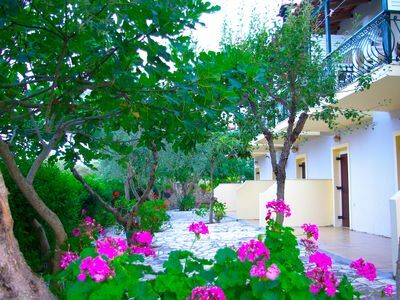 There are many spacious patios around the house, protected from the sun by wooden pergolas intertwined with climbing bougainvillea, all offering magical spots for recreation, dining and leisure time in the open. 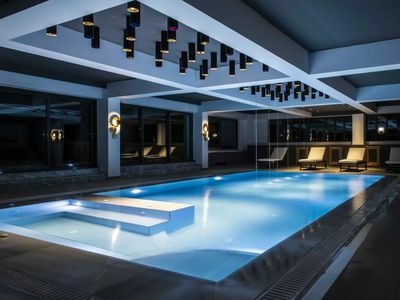 There is a large swimming pool (20x12m), at the west side of the premises which can be heated if desired. 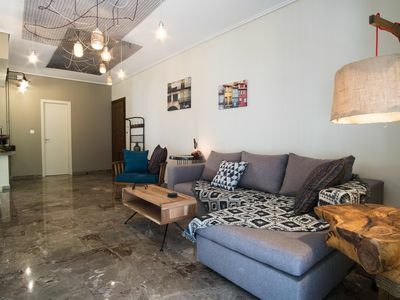 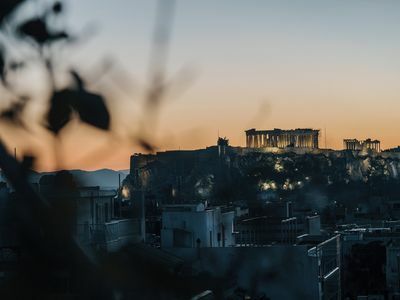 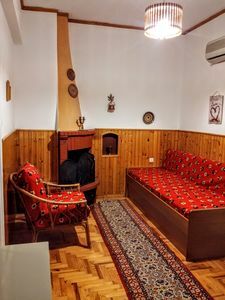 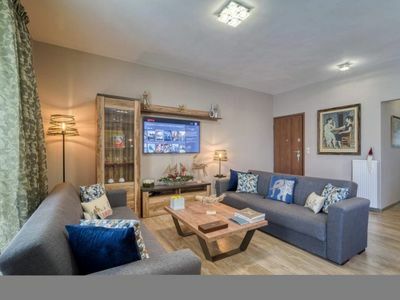 Comfy Apartment of 104 m² near metro! 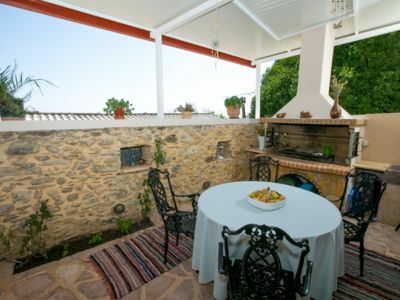 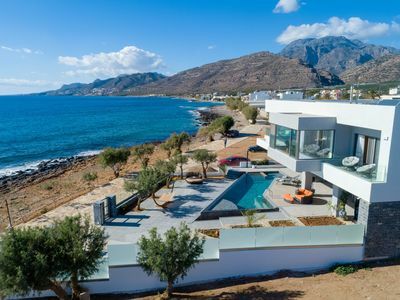 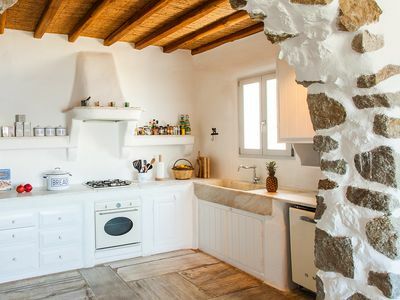 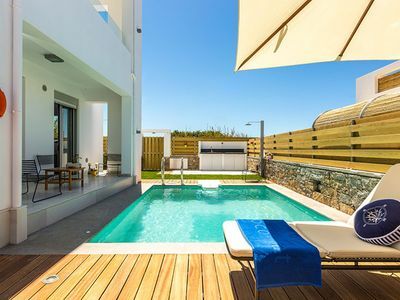 “Akalli” Luxury Apartment in Heraklion, Crete.